When a child is hurting, it can be the most painful challenge a parent will face. With compassion and perspective, Dr. Brad Reedy offers hope and wisdom for children who struggle and the parents who love them. The Journey of the Heroic Parent will take you on a journey to a happier, healthier relationship with your struggling child - and yourself. Through lessons learned, mother, father, and child will achieve greater understanding, love, and humanity - no matter what the outcome. Loved it! Will read over again and again! In recent years, numerous studies have shown that bright, charming, seemingly confident and socially skilled teenagers from affluent, loving families are experiencing epidemic rates of depression, substance abuse, and anxiety disorders - rates higher than in any other socioeconomic group of American adolescents. 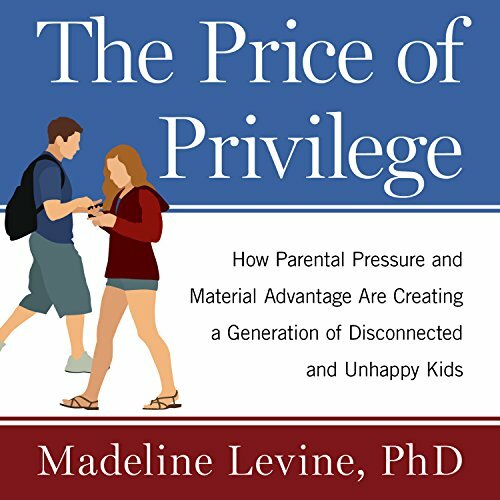 Materialism, pressure to achieve, perfectionism, and disconnection are combining to create a perfect storm that is devastating children of privilege and their parents alike. 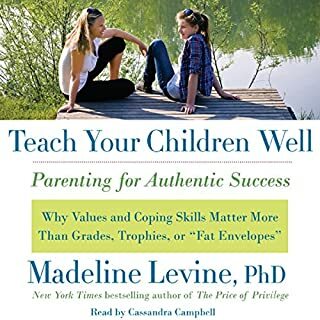 In this eye-opening, provocative, and essential book, clinical psychologist Madeline Levine explodes one child-rearing myth after another. 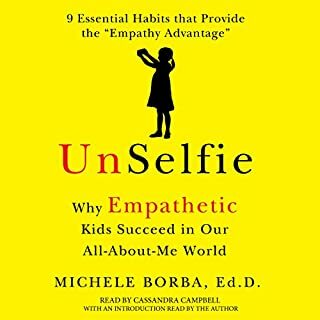 With empathy and candor, she identifies toxic cultural influences and well-intentioned but misguided parenting practices that are detrimental to a child's healthy self-development. 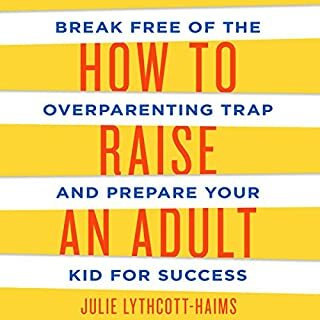 Her thoughtful, practical advice provides solutions that will enable parents to help their emotionally troubled "star" child cultivate an authentic sense of self. Overall this book was helpful and informative. 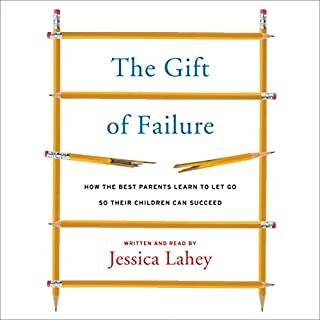 The first half of the book made me feel like a horrible parent but the last chapter, about support for mothers, was excellent. However, given the sensitive topic, the narrator should have been chosen better. Her voice was condescending and judgmental. It would have played better with someone warm and engaging. Good content and lots of good ideas. 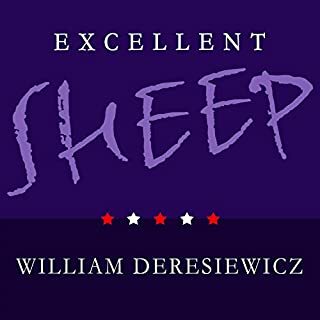 Awful to listen to - the narrator sounds like a machine. I have never heard a person speak like her - it's almost creepy. so helpful. easy to follow. Although I was a little wary of the reader's voice at first, I got used to it and even found it most appropriate for the content. I know my family will be better off because of what I've learned. Thank you, Dr. Levine. I’m a pediatrician raising a teenager and I have thoroughly enjoyed this book. It’s evidence-based and poignant at the same time. 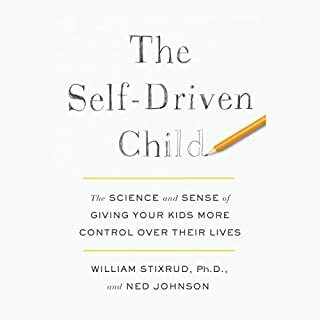 The voice of the author encourages self reflection and is so timely to the challenges of parenting these days. Wow! If you are middle to upper income it’s a must read! Think you know how to parent, nope! If you think you are doing the best for your child by giving them “ more than I had”, you need to read this!